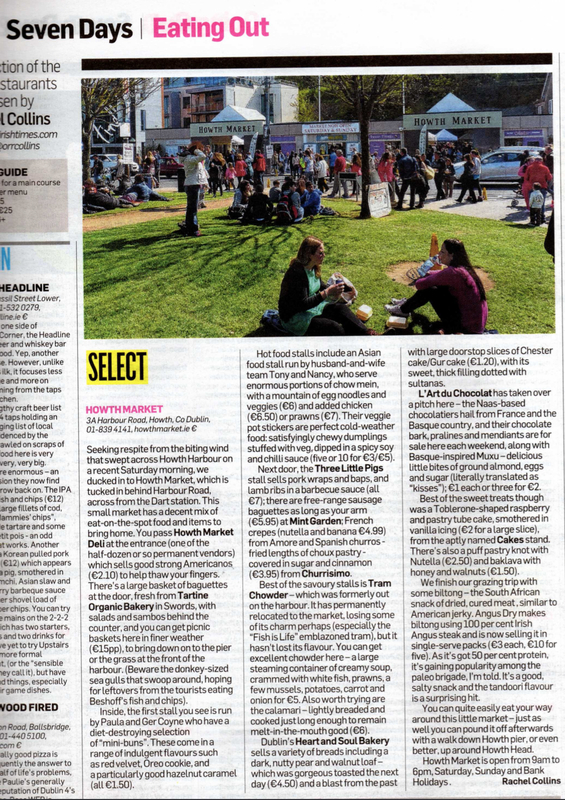 On Friday the 21st February 2015, Howth Market was featured in Irish Times in a piece written by Rachel Collins. We were delighted with the piece and especially the kind response of support we received from the community – both local and further afield. 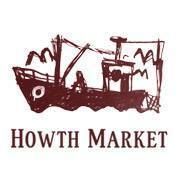 The article confirms that Howth Market’s food offering is certainly diverse and the place to go for the foodie in us all, with the right mix of Irish produced produce and diverse international offerings to suit any palate. 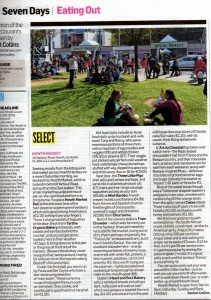 You’ll find the article on our Facebook Page and below. We thank Rachel Collins for her kind words – it certainly makes a difference (and also our day!). Why not visit us so that you too can discover the amazing food we have on offer – we promise you won’t be disappointed! !